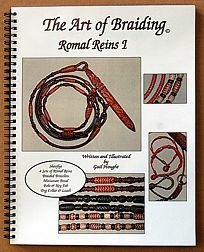 Groups of braiding books may be purchased at a discount online. If the combination of books you wish to order are not found below, we will invoice it correctly and refund the amount not adjusted for in the book discount. Shipping prices subject to change without notice. Below are several popular groupings. 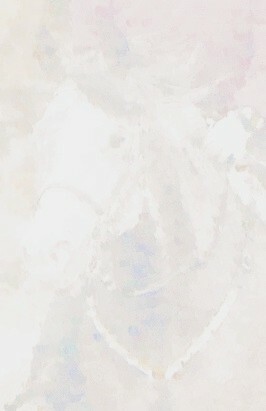 If you would like another combination, please contact us. We can either invoice you by PayPal or call to a credit card. 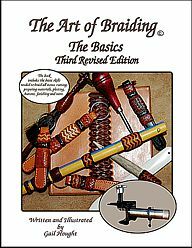 "The Art of Braiding, The Basics - Third Revised. Ed." 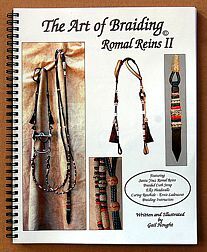 "The Art of Braiding, The Bosal I - Revised"
"The Art of Braiding, Bosal II"
"The Art of Braiding, Romal Reins I"
"The Art of Braiding, The Romal Reins II"
"The Art of Braiding, Small Projects I." "The Art of Braiding, Turk's Head I." "The Art of Braiding, Long Pineapple Button. 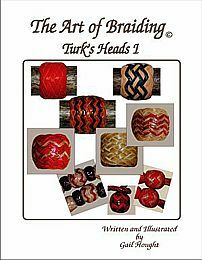 "The Art of Braiding, Turk's Heads II"
Discount of $4 for ordering 2 books. 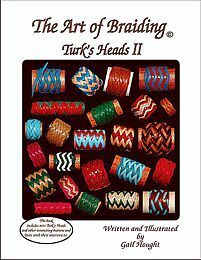 "The Art of Braiding, Turk's Heads I." "The Art of Braiding, Long Pineapple Button." & "The Art of Braiding, Small Projects - Book I." 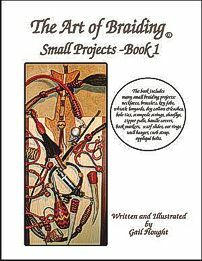 "The Art of Braiding, Small Projects - Book I." 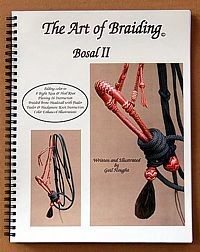 "The Art of Braiding, Bosal I - Revised"
Discount of $9 for ordering 3 books. 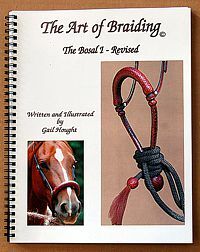 "The Art of Braiding, Long Pineapple Button"
Discount of $16 for ordering 4 books. To better serve your braiding needs, we invite you to join our leather braider email mailing list. Periodically, we plan to send Braiding News that we trust will be of value. Included will be any new material or tool sources, new available books and information that might be of interest to braiders. If you would like to be included on our list, please send your email address to hought@humboldt1.com. We look forward to hearing from you and thank you for your interest. No refunds or returns on the braiding books.